• Who’s buying via mobile. • How having children in the household affects mobile shopping. 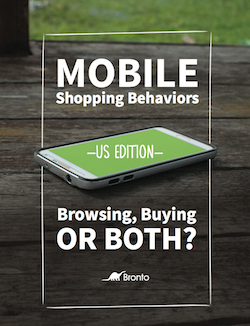 • Which customers are most likely to use their phones while shopping in-store.